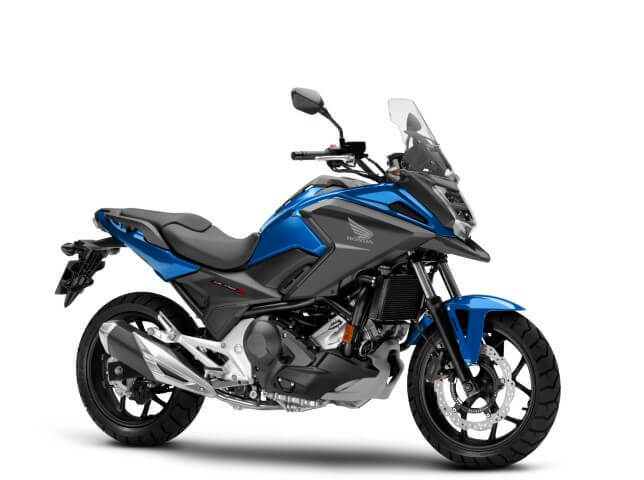 Looking for info and news on 2019 Honda Motorcycle models? 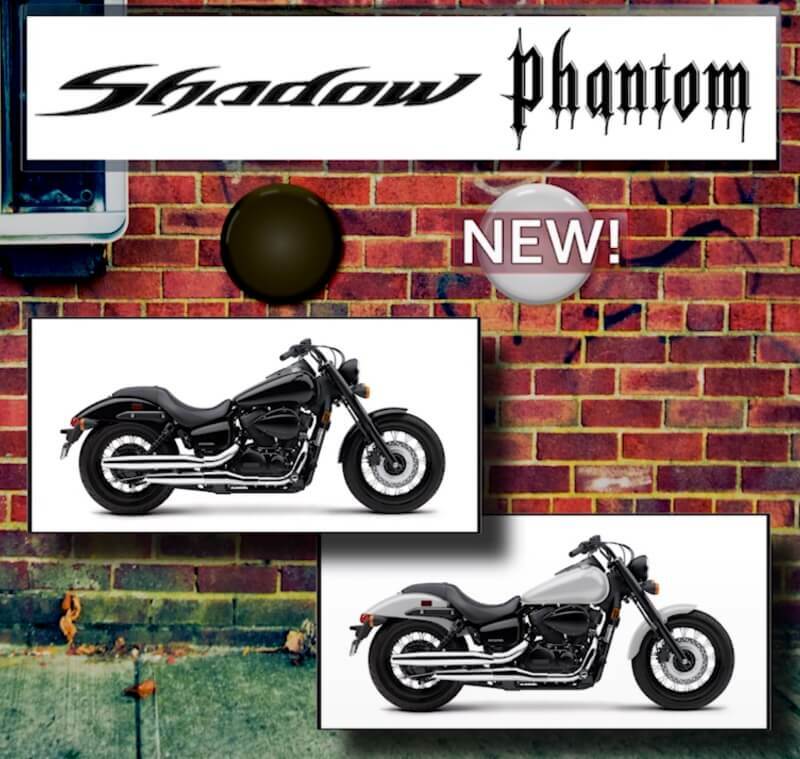 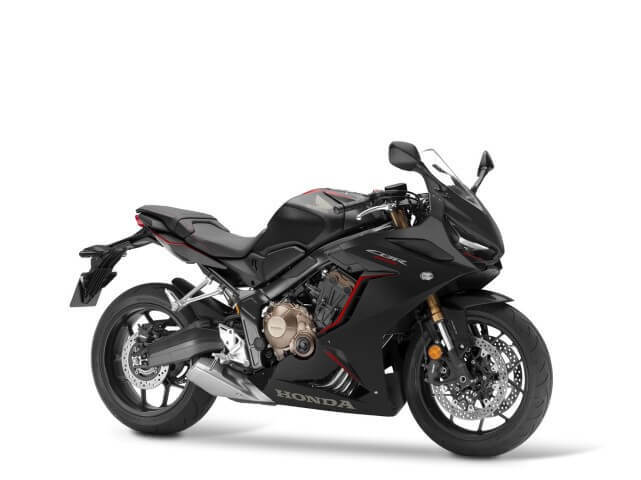 Detailed reviews on some of the 2019 Motorcycles that you’re trying to find out more information on? 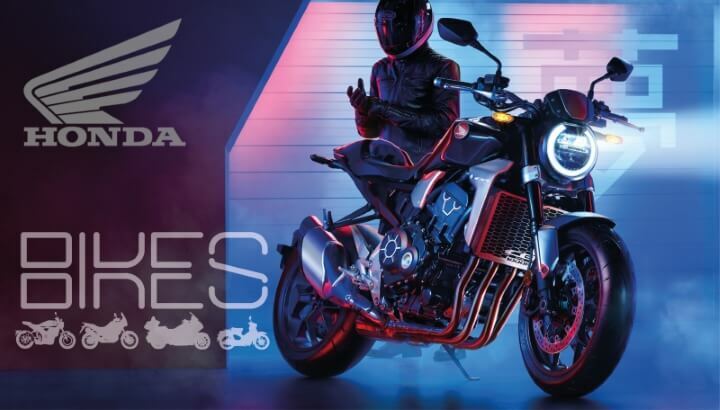 Below you’ll find details like Specs, Prices, Release Dates, Buyer’s Guides, Comparison Reviews on everything 2-wheels from Honda whether it be their 2019 CBR Sport Bikes, Touring Motorcycles like the All-New Gold Wing, Cruisers, Choppers, Naked StreetFighter & Cafe Racer Bikes, Adventure Bikes, Beginner Motorcycles or Off-Road CRF Enduro / Trail & CRF-R Motocross Race Bikes etc or 2019 Honda DCT Automatic Motorcycles, Scooters and everything in-between! 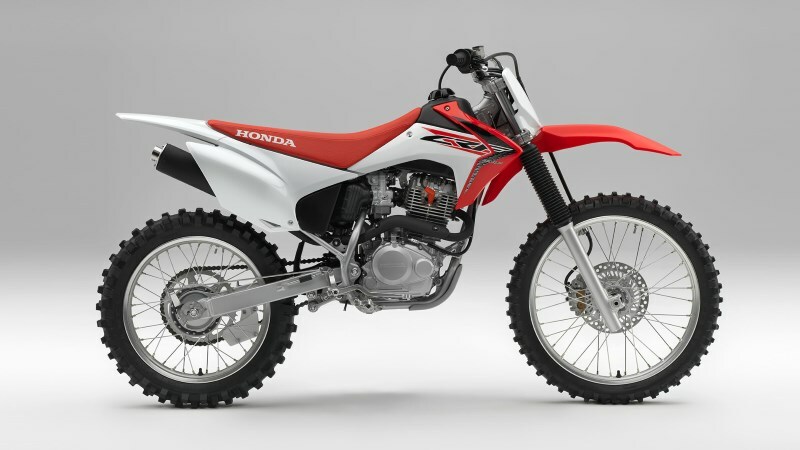 Now that we’re all ready into the 2019 model year which means we are only a month away from the start of 2020 Honda Motorcycles Announcements / Release Updates etc with new models coming and existing model changes etc. 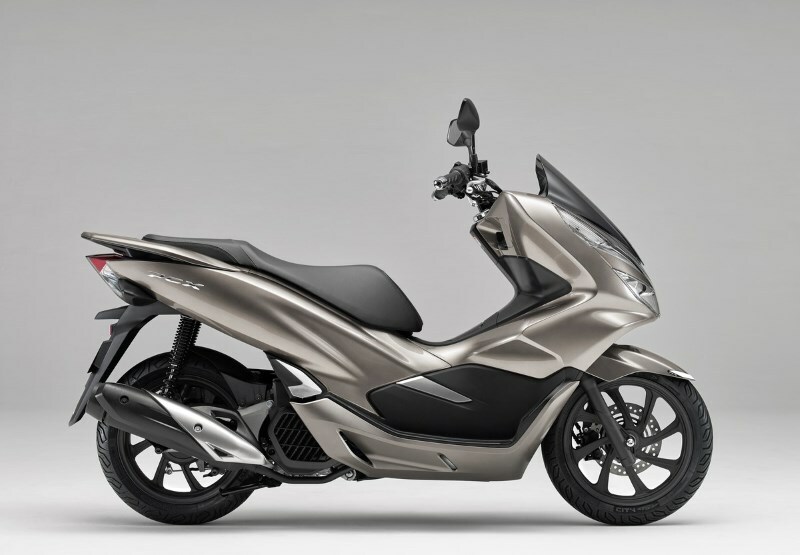 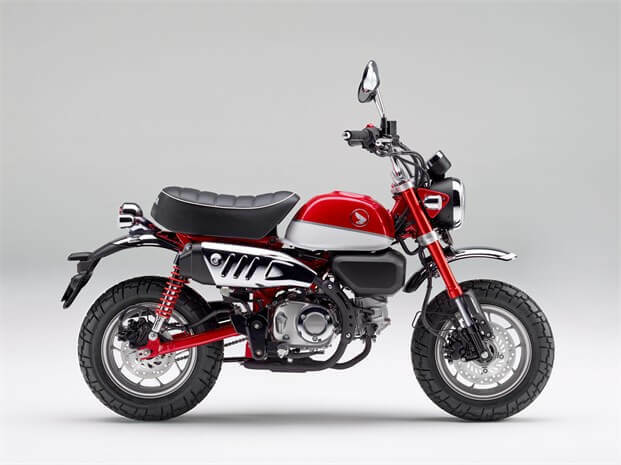 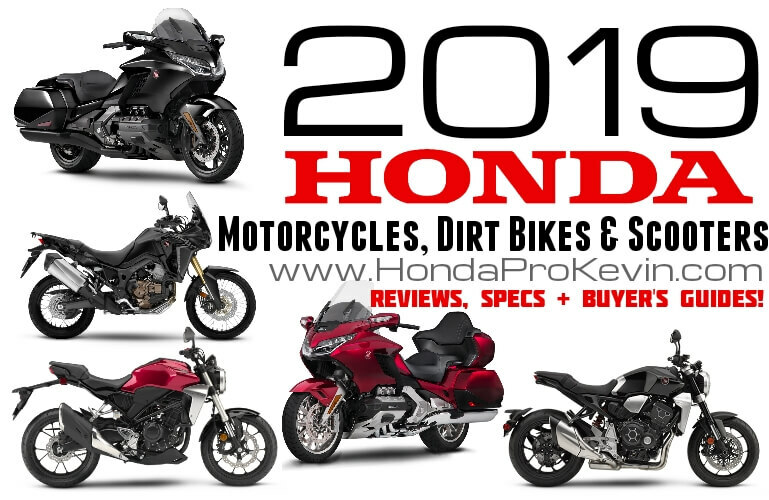 This page is currently and will always be under construction as I add reviews for each individual 2019 motorcycle as they are announced and released from Honda. 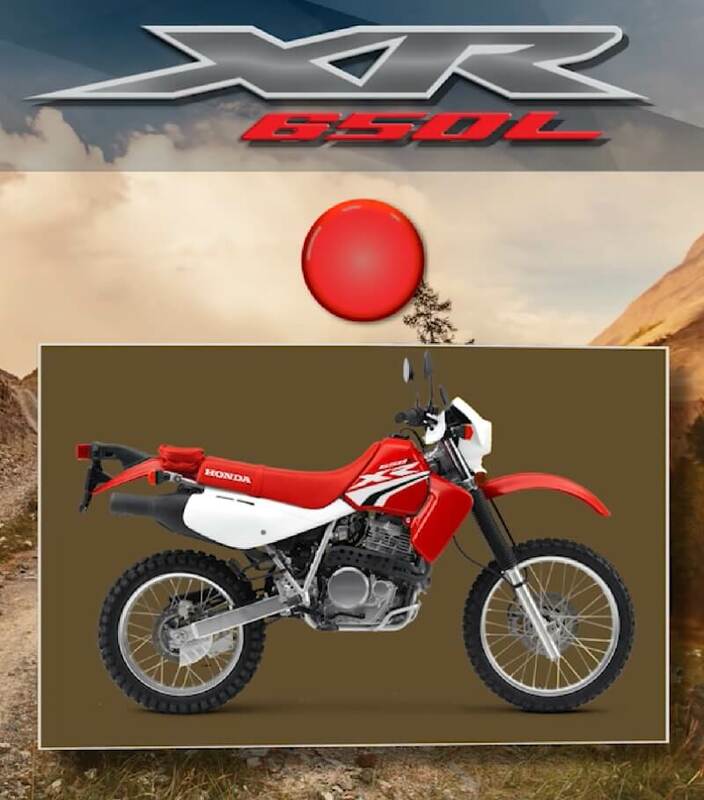 ☆ 》》 This Announcement (above) included 2019 CRF450R, CRF450L, CRF450RWE, CRF450X, CRF250R, CRF250RX and more plus ATVs too! 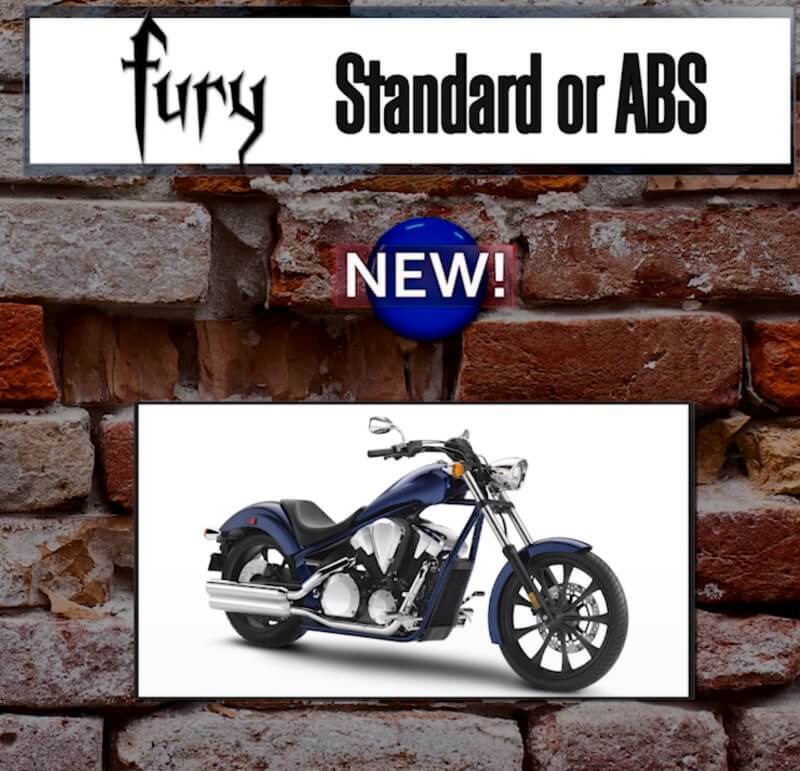 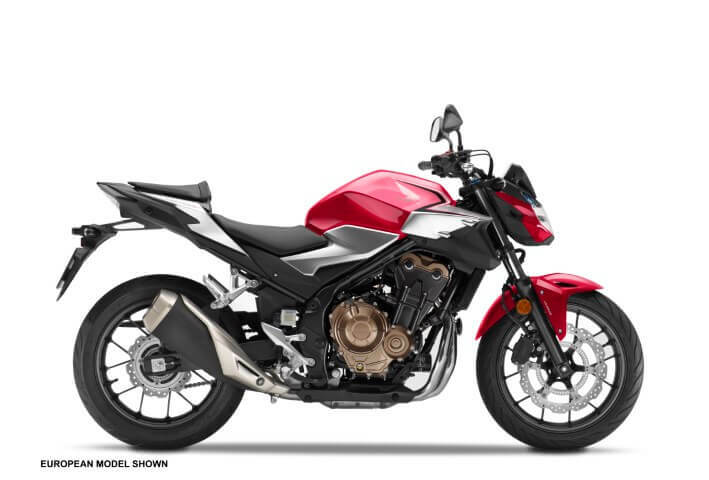 Check out more 2019 CB500F Details by Clicking Here. 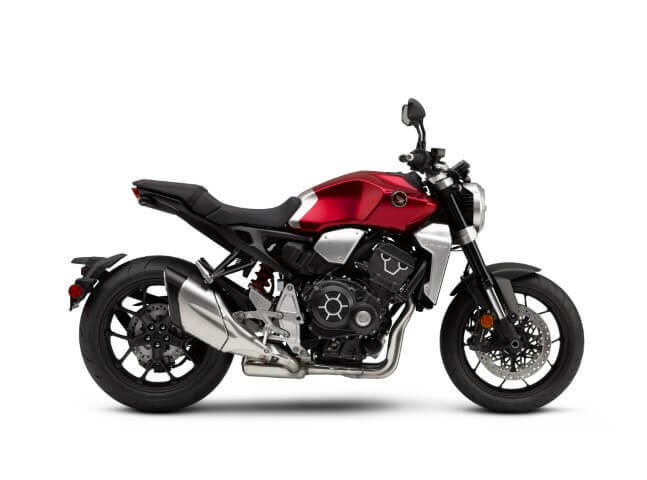 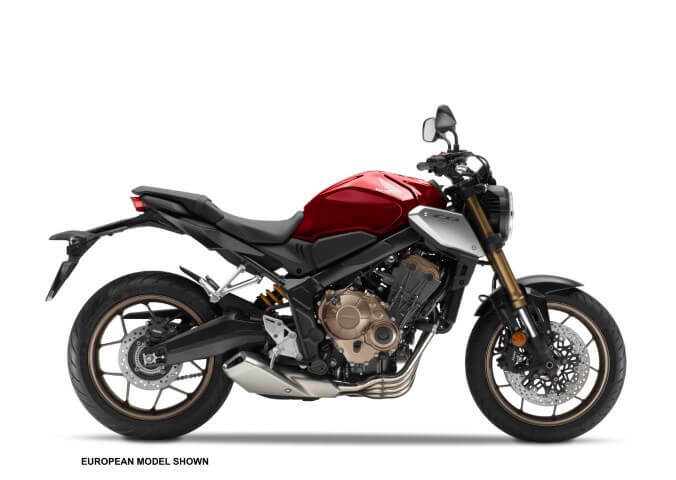 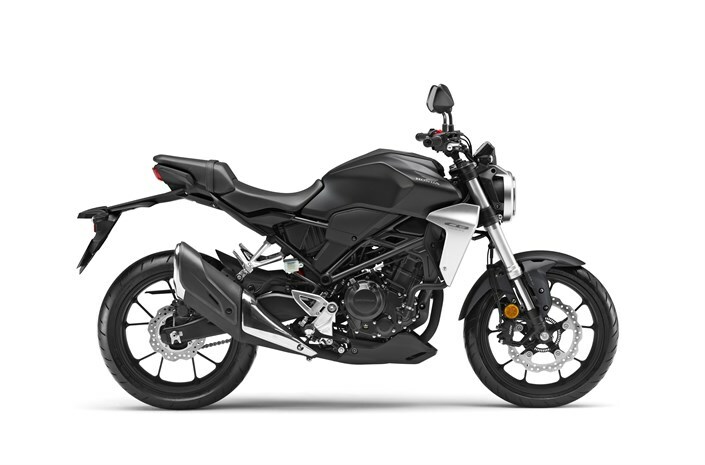 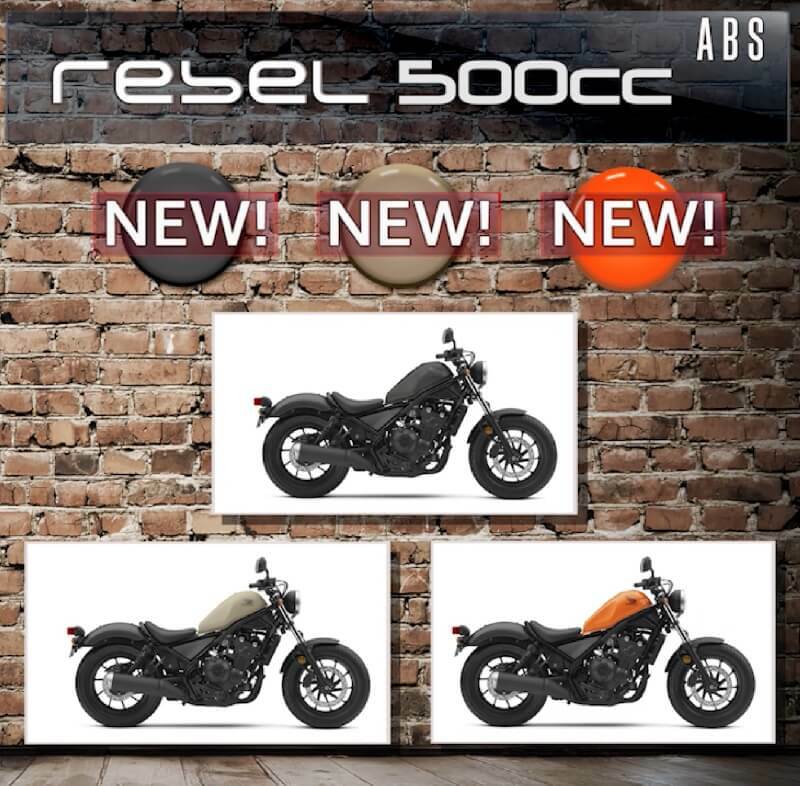 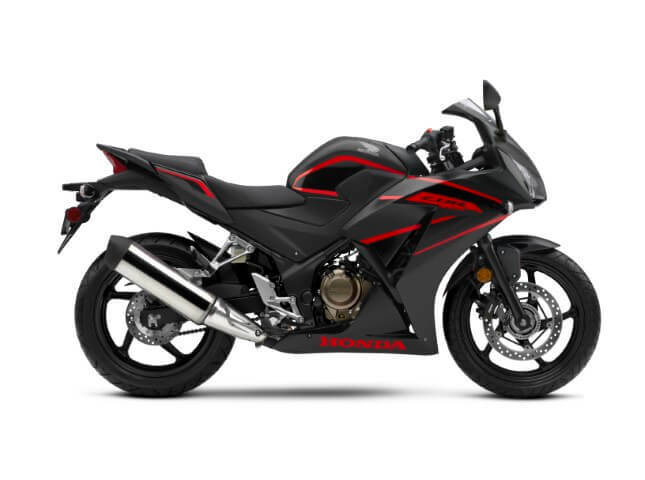 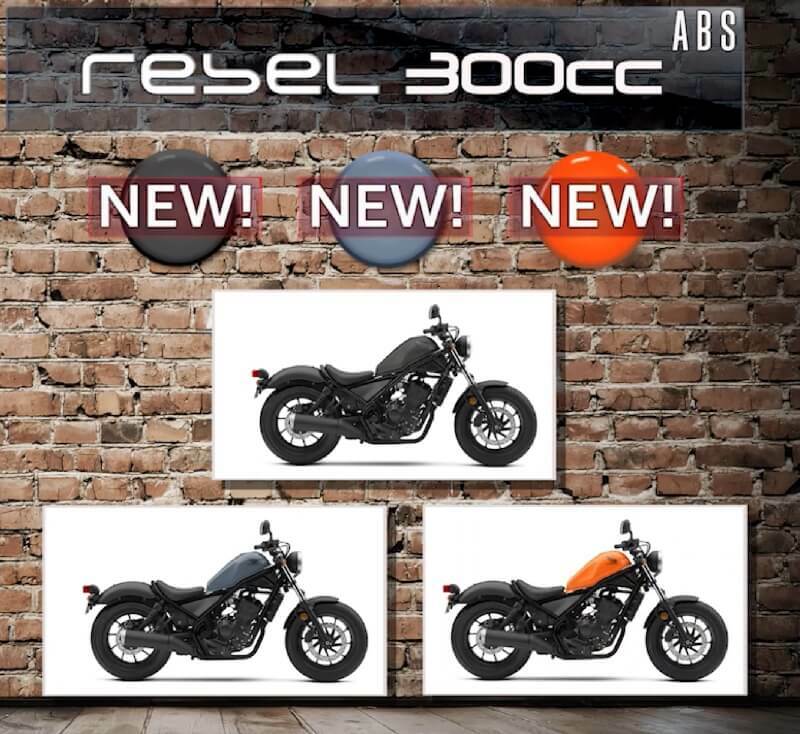 Check out more 2019 CB1000R Details by Clicking Here. 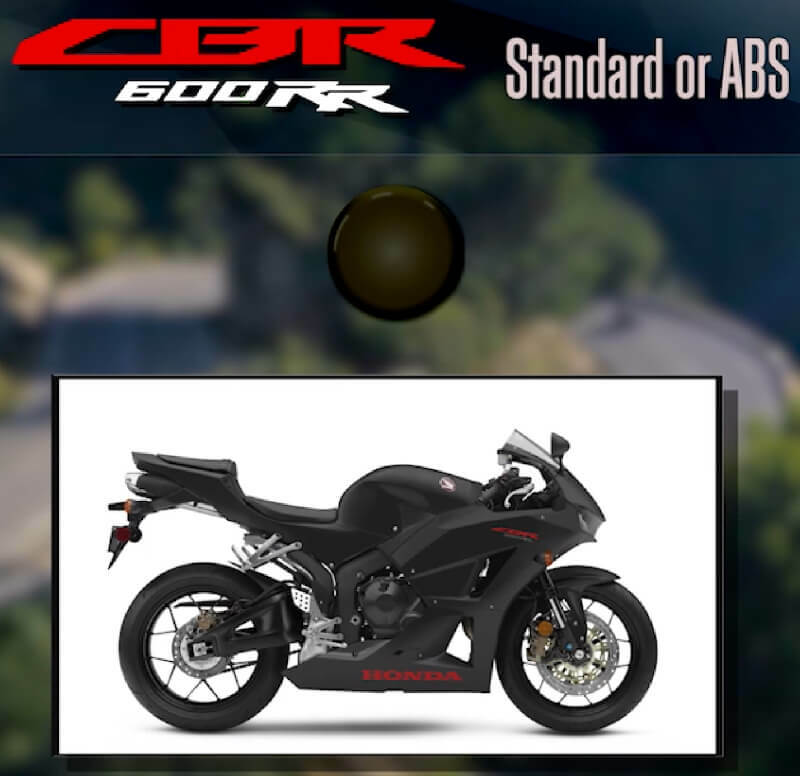 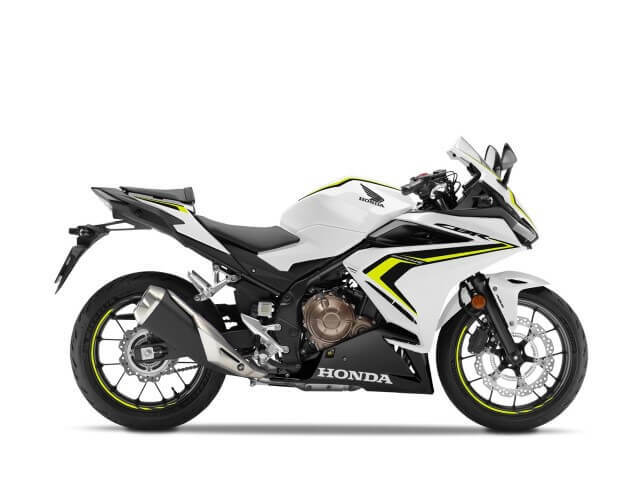 Check out more 2019 CBR300R Details by Clicking Here. 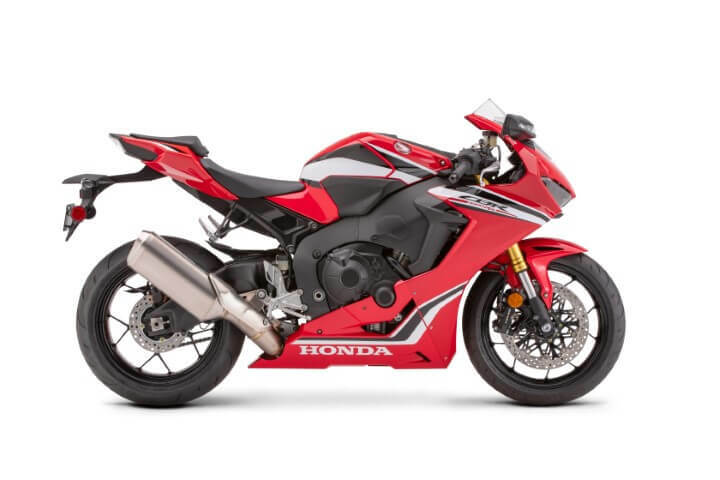 Check out more 2019 CBR1000RR Details by Clicking Here. 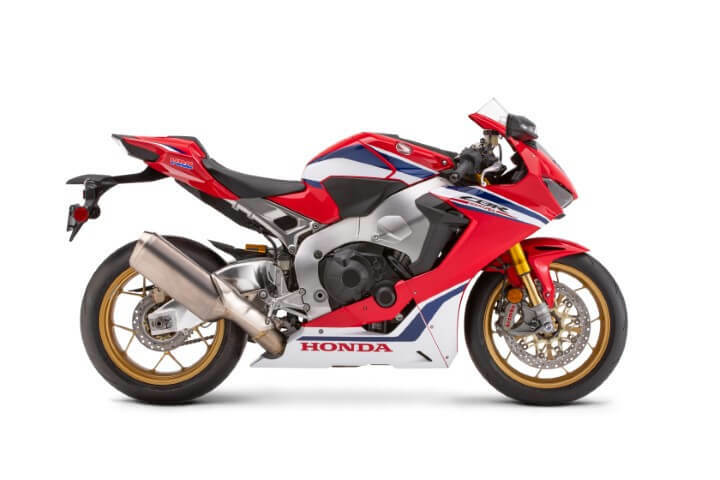 Check out more 2019 CBR1000RR SP Details by Clicking Here. 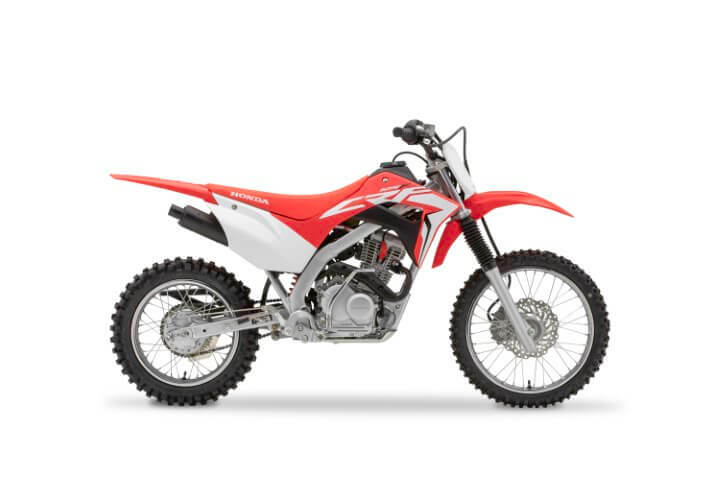 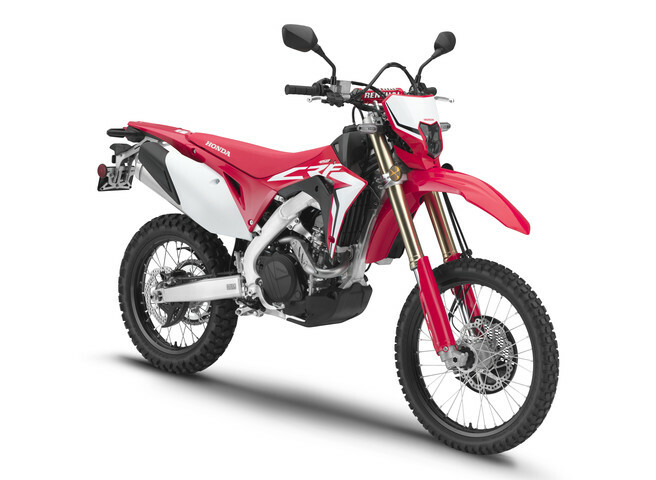 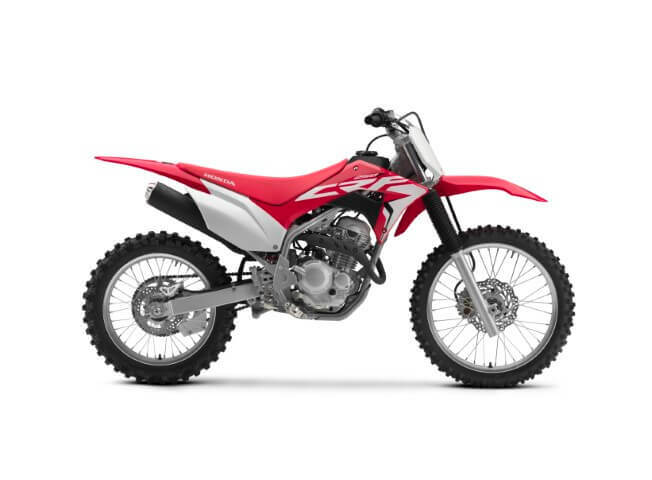 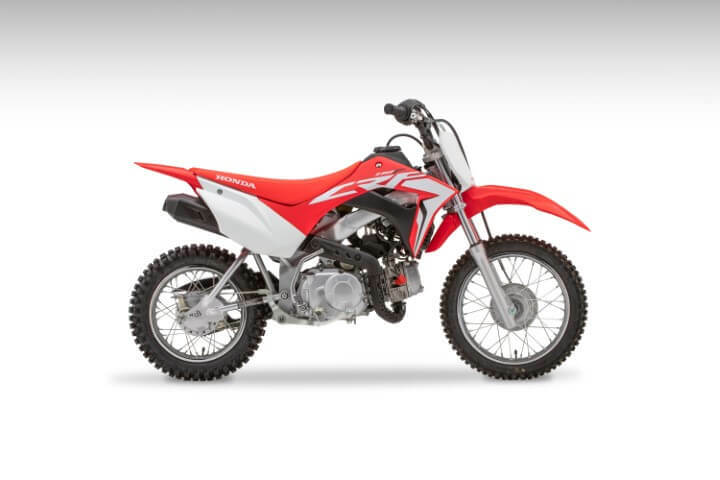 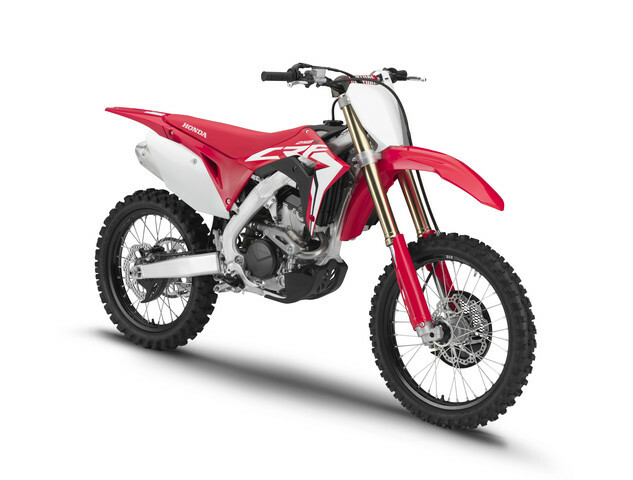 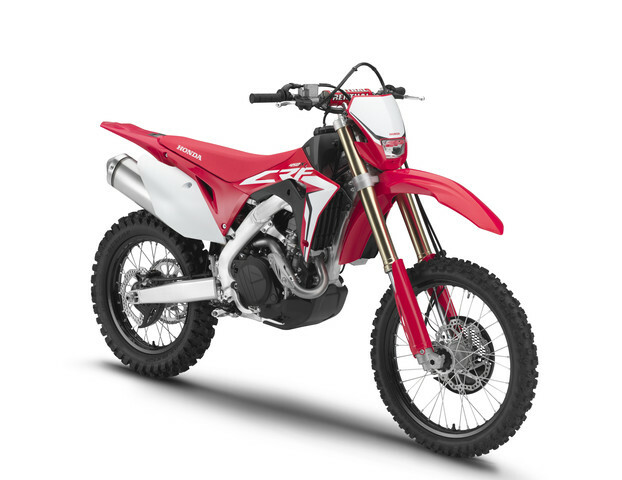 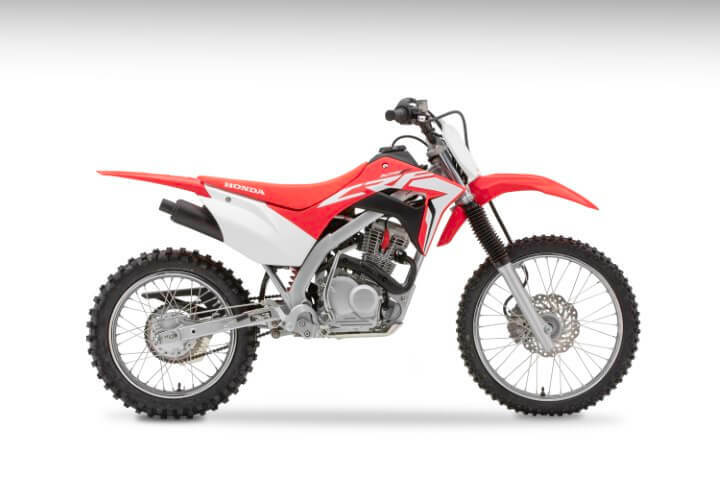 Check out more 2019 CRF250L Details by Clicking Here. 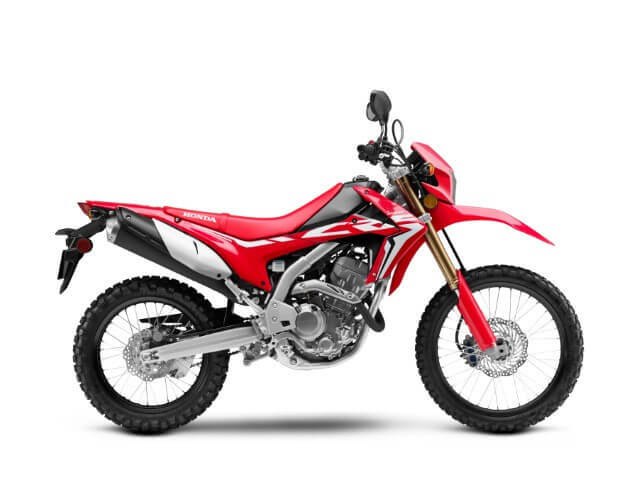 Check out more 2019 CRF250 Rally Details by Clicking Here. 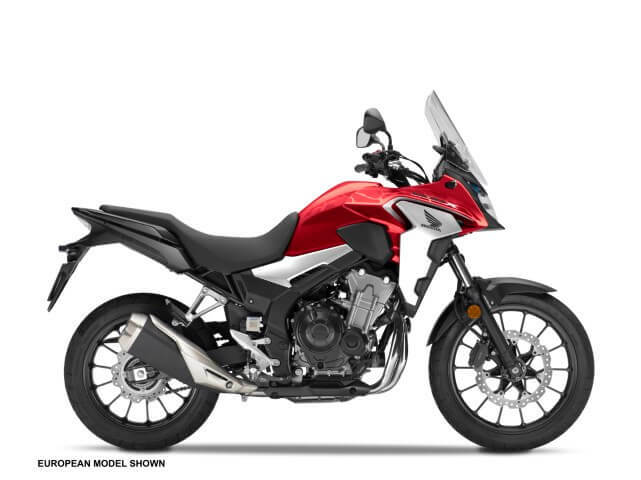 Check out more 2019 NC750X Details by Clicking Here. 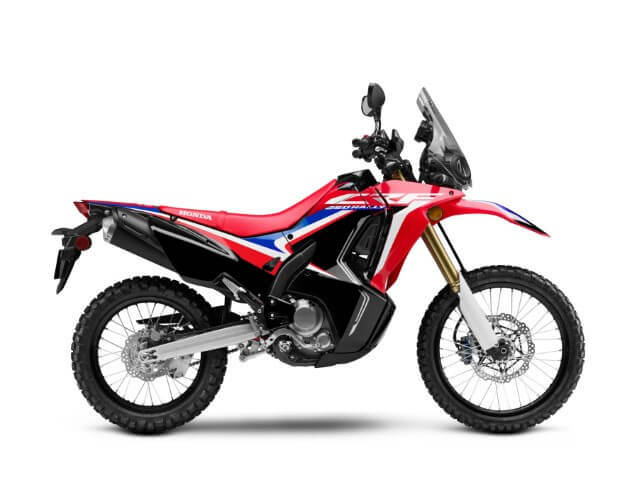 Check out more 2019 Africa Twin Details by Clicking Here. 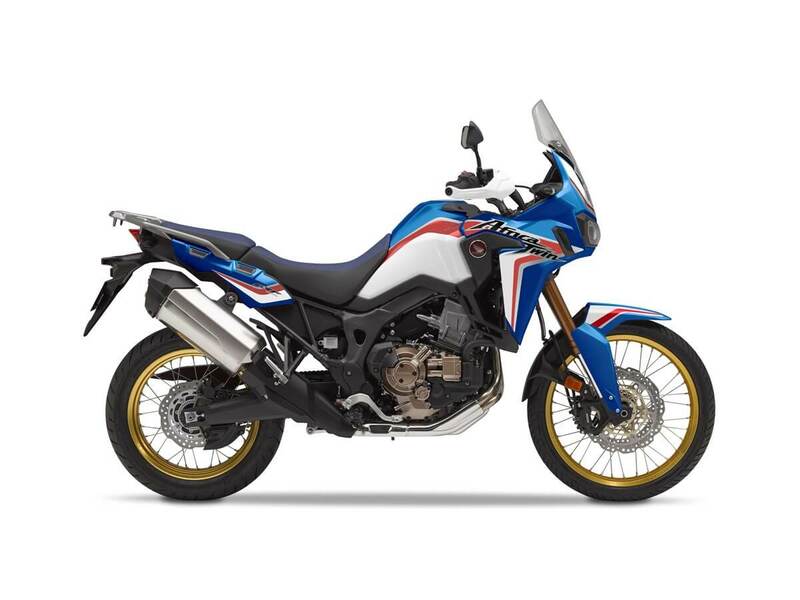 Check out more 2019 Africa Twin Adventure Sports Details by Clicking Here. 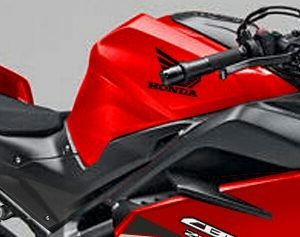 Voice Route Guidance – will continue after ignition is turned off and then back on. 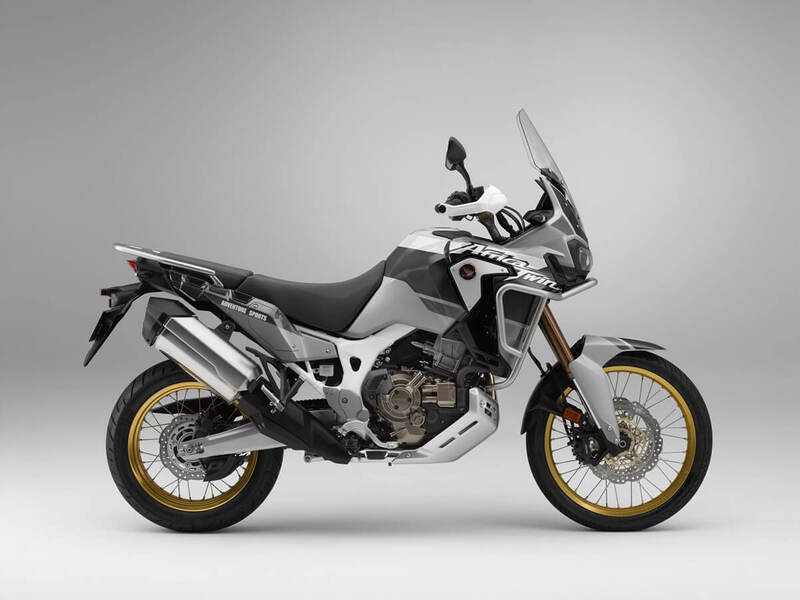 Points of Interest – will remain present after ignition is turned off and then back on. 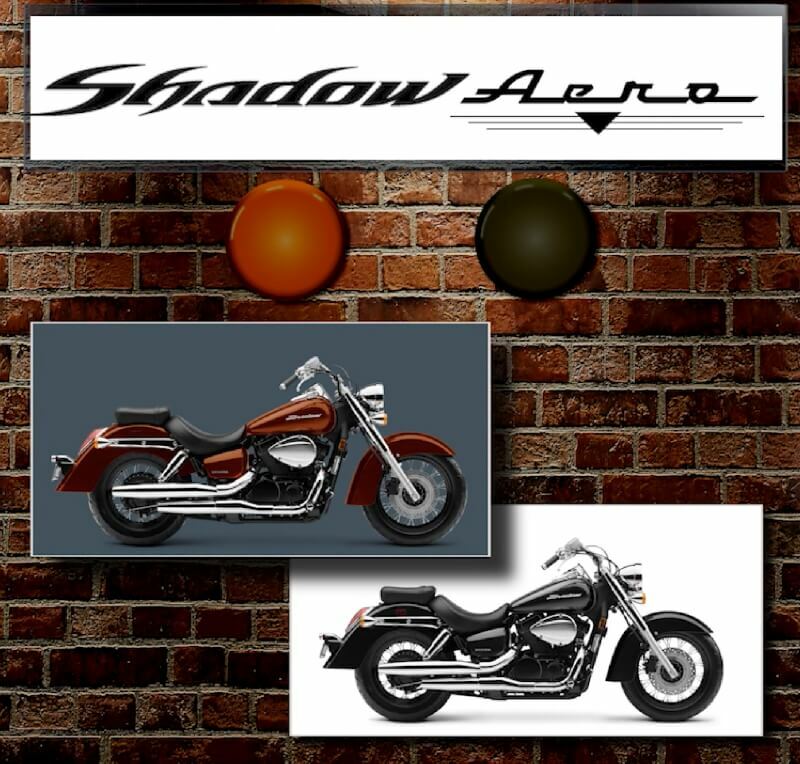 Daylight Savings – daylight savings time is corrected. 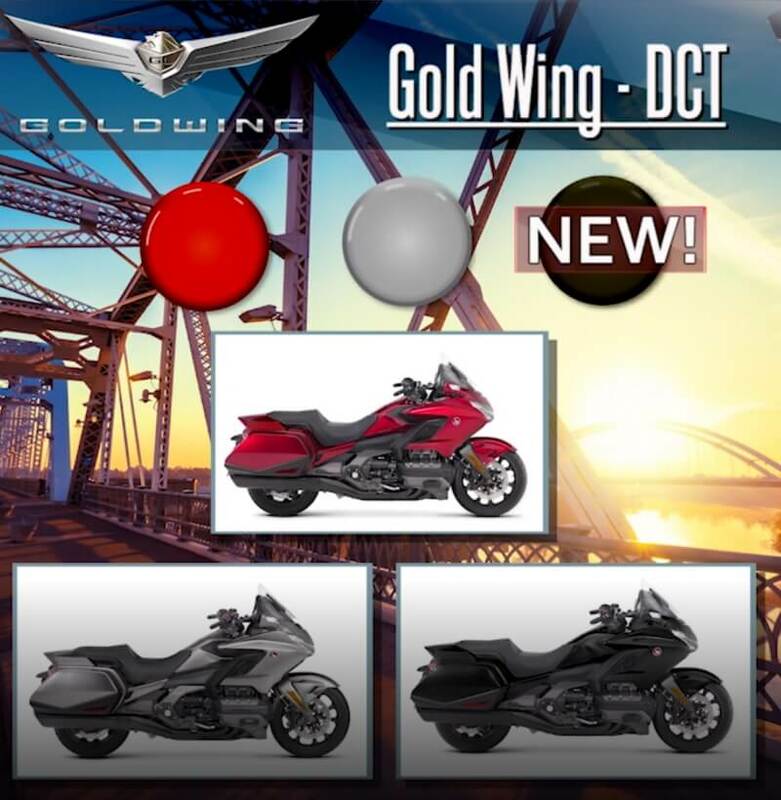 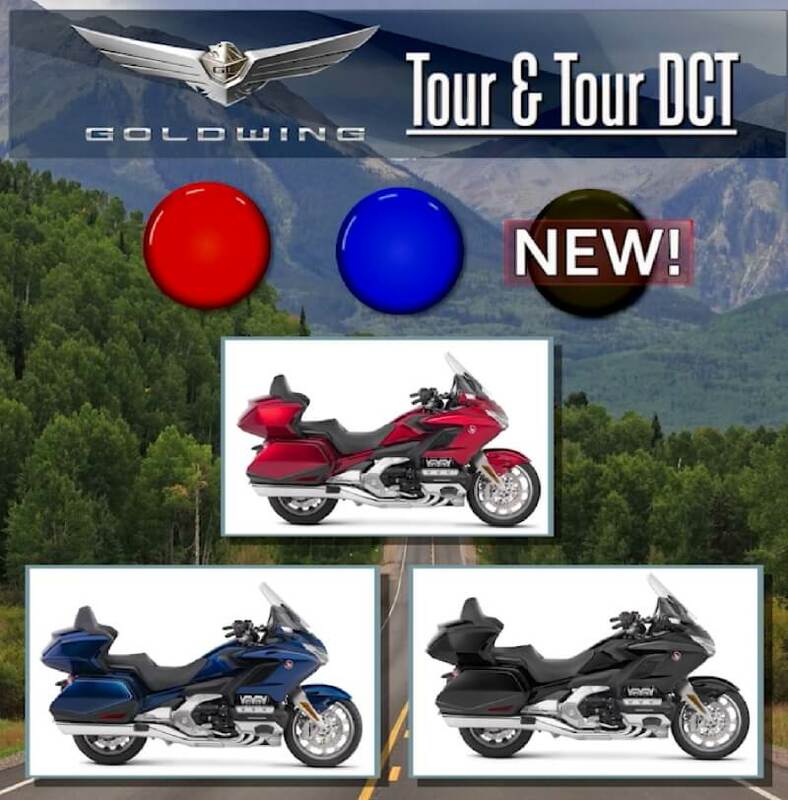 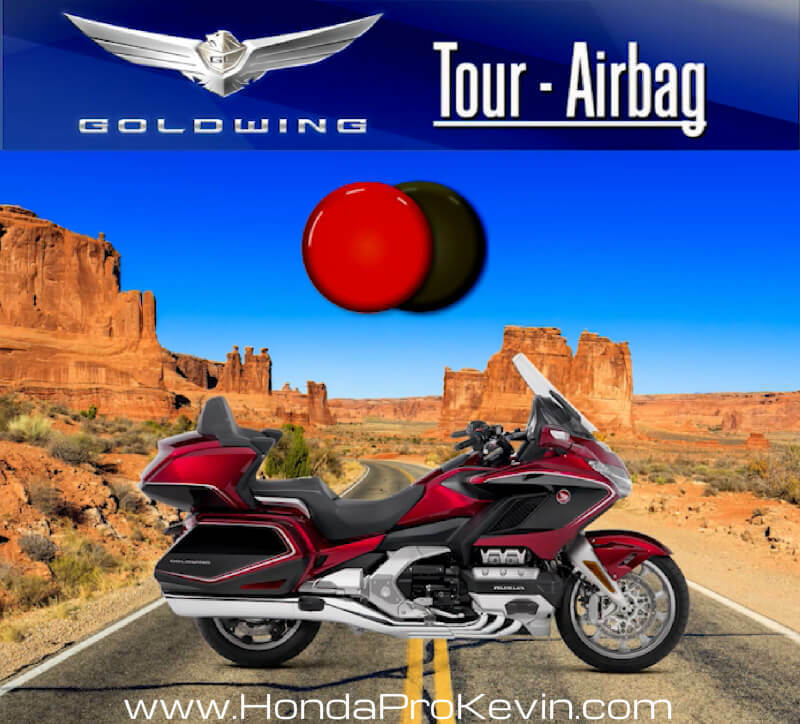 (2) Smart Keys – All 2019 Gold Wing models will now come with two smart keys. 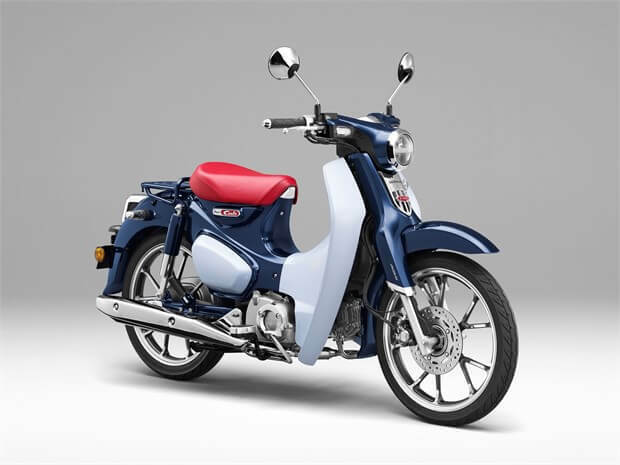 Check out more 2019 Metropolitan Details by Clicking Here. 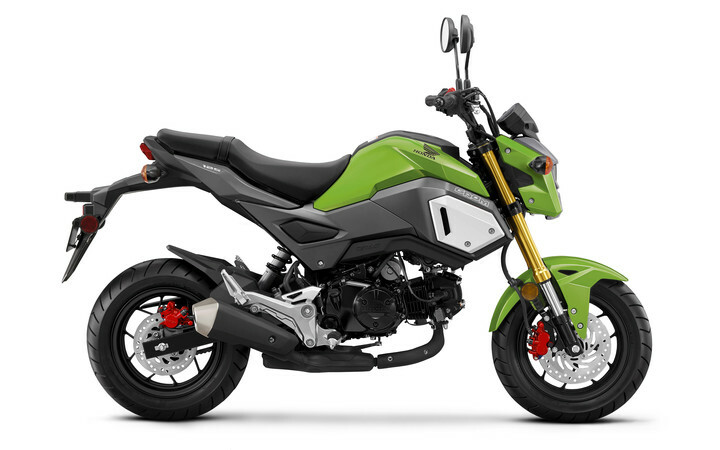 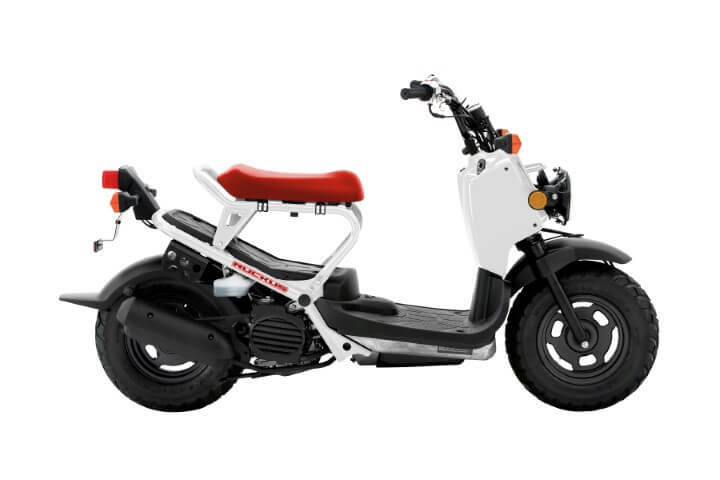 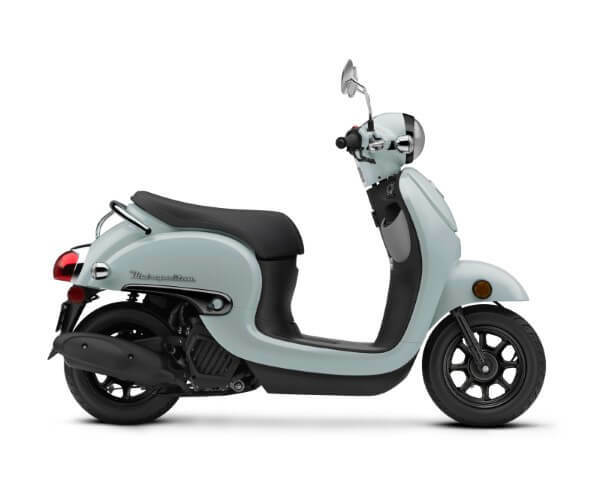 Check out more 2019 Ruckus Details by Clicking Here. 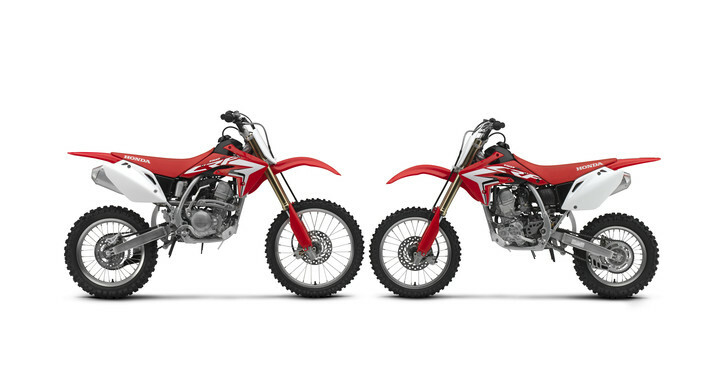 Check out more 2019 CRF110F Details by Clicking Here. 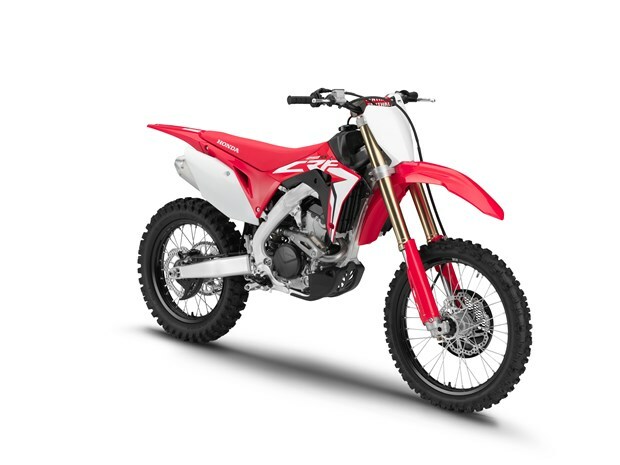 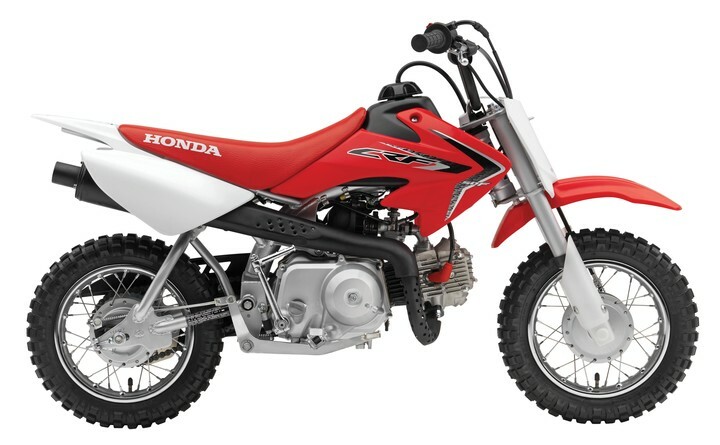 Check out more 2019 CRF125F Details by Clicking Here. 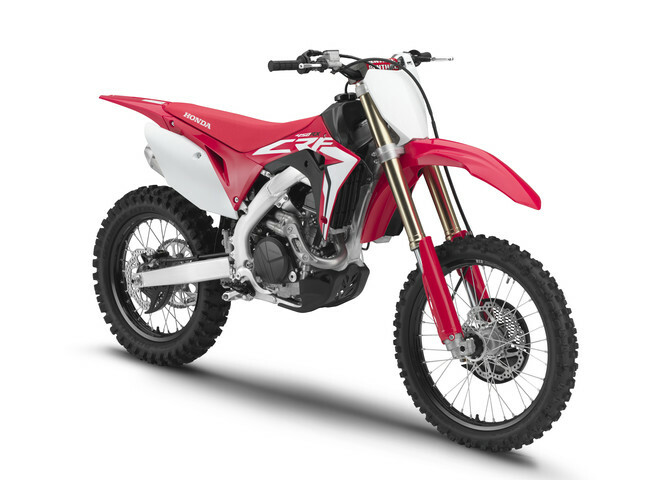 Check out more 2019 CRF125F Big Wheel Details by Clicking Here.